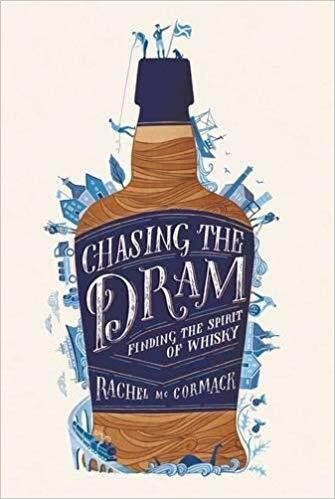 If the whisky fanatic in your life always has their head in a book, then look no further than Rachel McCormack’s Chasing the Dram: Finding the Spirit of Whisky. Made up of an excellent blend of stories, social history, recipes and information on distillers, you’ll be hard pressed to find a more comprehensive and enjoyable book about Scotch whisky. You can find it on Amazon for £8.46 in paperback.